Charming Victorian home with In-town convenience. 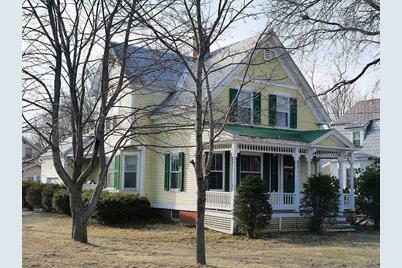 Located 1 block from Keene State College and Wheelock Elementary school, this home is perfect for In-Town living or makes a great rental property. 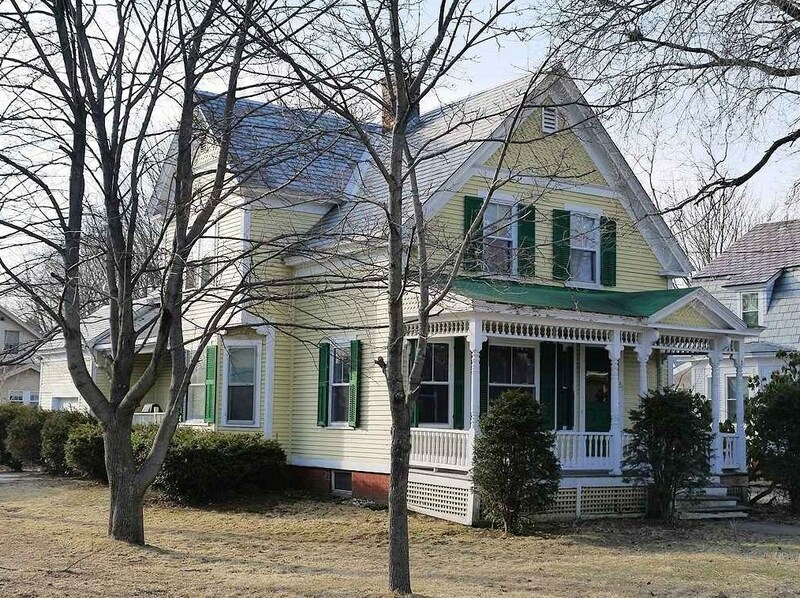 Maple, Birch and hard Pine flooring, detailed woodwork, period built-ins. Side and Front porch. Mudroom and two staircases. Currently rented until end of May 2016 at $2,600 per month. Can remain rented (interested party) for next year or vacant for owner-occupy Buyer. Two full baths. 51 Adams Street, Keene, NH 03431 (MLS# 4476511) is a Single Family property that was sold at $170,000 on June 06, 2016. Want to learn more about 51 Adams Street? 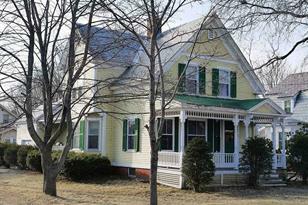 Do you have questions about finding other Single Family real estate for sale in Keene? You can browse all Keene real estate or contact a Coldwell Banker agent to request more information.